Our mission is to accompany our clients to a fuller and more satisfying life in a place that is closest to their heart - their home. When do you think should be the right time for your or for your loved one to receive home care? Click here to read more. 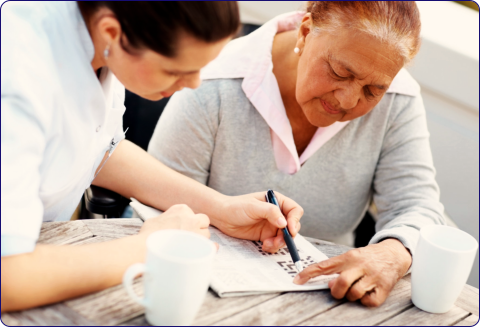 Daisy Home Care is a licensed Personal Care Provider Organization(PCPO) and PCA Choice Agency offering Personal Care Services for all individuals whom are seeking reliable and caring services. Driving Miss Daisy an affiliate corporation of Daisy Home Care, Inc also provides transportation and accompaniment services for the elderly and to all individuals with disabilities, chronic illnesses and/or injuries. Both of our services are available in the Twin Cities Metropolitan area (all 7 Counties ) and in South Central Minnesota covering Rice,Steele and Waseca counties. Our mission is to accompany our clients to a fuller and more satisfying life in a place that is closest to their heart – their home. 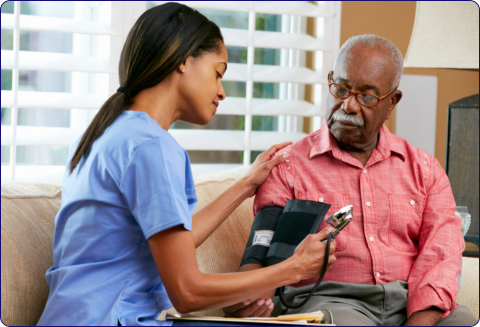 We commit our skills and resources to the benefit of the client by providing the finest home health care services while addressing the physical, emotional and social needs of our clients. At Daisy Home Care we are dedicated in helping our clients lead dignified and independent lifestyles in the comfort and safety of their homes. Our caring staff carefully assess each client’s needs and selectively places caring and trained personnel to meet their needs. We meet the needs of seniors through a dedicated charge of duties, a strong compassion for the sick and respect for our client’s home. 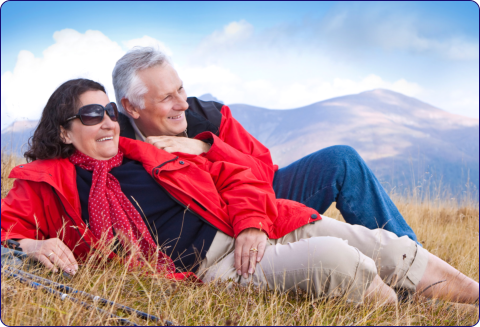 When your family is beset by a condition which needs qualified care, you can opt for trusted outside help. For a free consultation please call, our friendly and knowledgeable staff will be delighted to assist you!